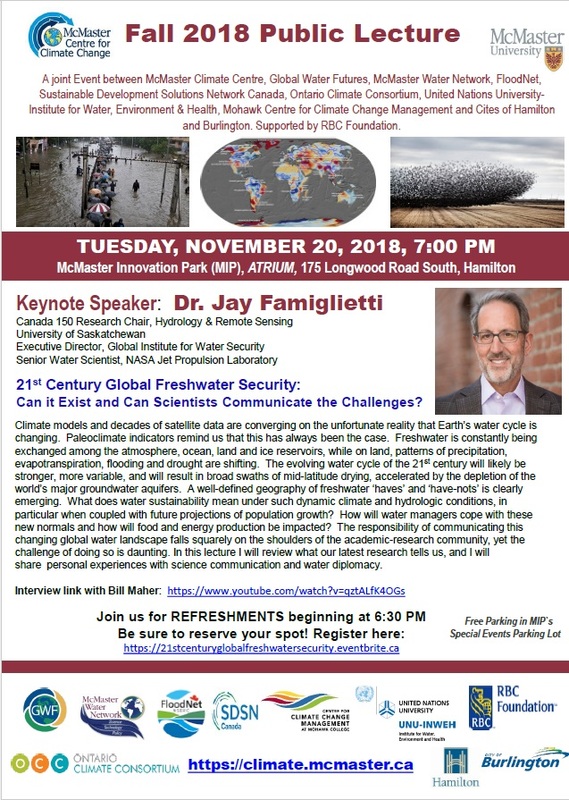 Climate Change Hamilton | Be a Climate Change Champion! The Toolkit informs local businesses of the effects of Climate Change for their businesses, provides information on how to mitigate greenhouse gas emissions, become more resilient and adapt to climate change. It also gives a list of funding opportunities to assist with the implementation of climate change initiatives. To access the Business Climate Action Toolkit, visit: www.busienssclimateactiontoolkit.ca . 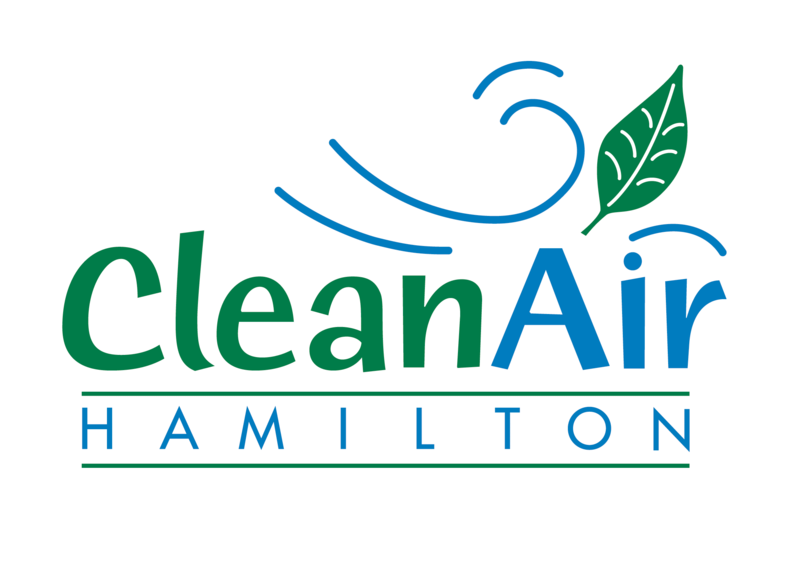 On October 25th, Sustainable Hamilton Burlington and the City of Hamilton are pleased to announce the release of the City of Hamilton Business Energy and Emissions Profile (BEEP). The BEEP is an online data visualization tool that models energy consumption and greenhouse gas emissions as well as a report providing guidance and tools. The data visualization tool models energy consumption and greenhouse gas emissions, giving users the ability to monitor their consumption, find areas for improvement and to track successes. This is completed through various methods including charts, graphs and an interactive map. It also gives the option of comparing one’s businesses to other business in their size, sector location or activity. The project also includes a comprehensive report providing guidance on using the tool, a summary of findings, and sector specific overviews of the types of initiatives undertaken by businesses and their motivations, as well as case studies. Click here to view the City of Hamilton’s BEEP report. 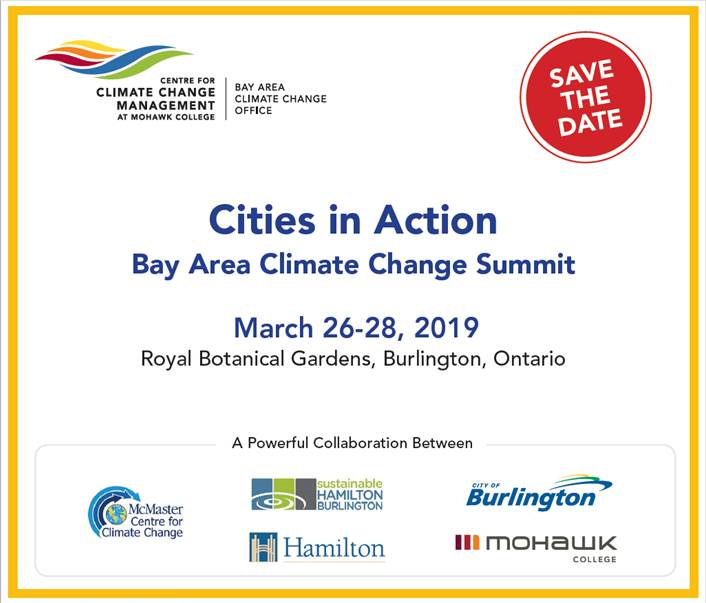 The event will be held at the RBG and kick off in the evening of Monday, March 25, 2019, then will be followed by three days focusing on various areas of climate change including: business and the economy, transportation, energy and community resilience.